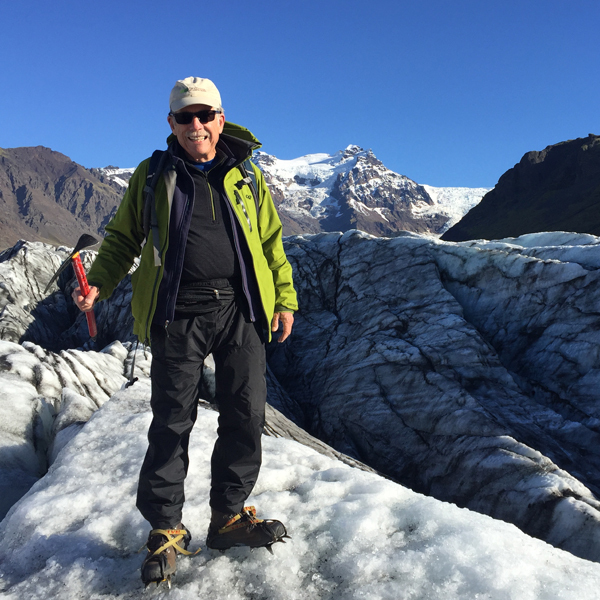 Michael Tennesen is a science writer who has written more than 300 stories in such journals as Discover, Scientific American, New Scientist, National Wildlife, Audubon, Science, Smithsonian, and others. 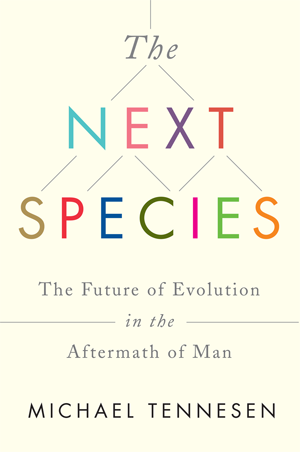 He recently published his book The Next Species: The Future of Evolution in the Aftermath of Man for Simon and Schuster Publications. Tennesen is a Writer-in-Residence at the Cary Institute for Ecosystem Studies in Millbrook, New York, and a Media Fellow at the Nicholas School of the Environment and Earth Sciences, Duke University. © 2019 Michael Tennesen. All rights reserved.